Beautiful, innovative designs that will transform your space and add value to your house. 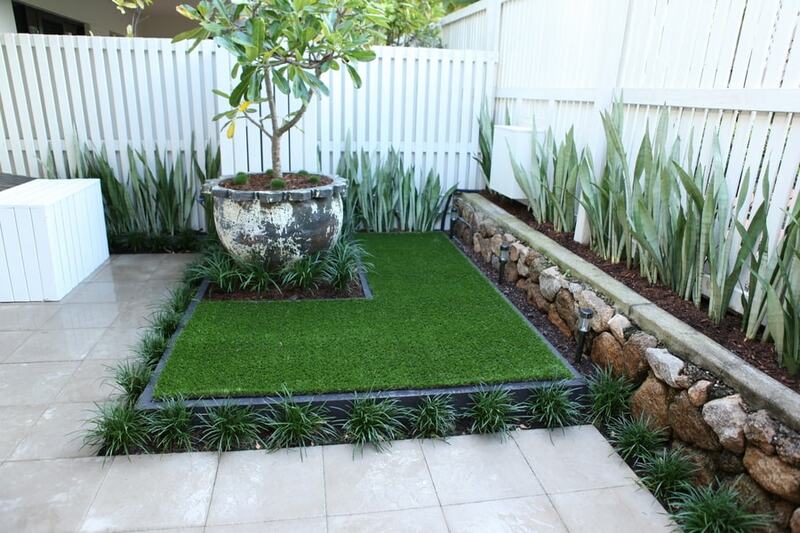 Soft and hard landscaping solutions for all spaces large and small, concept through to completion. Modern one-off designs created to inspire and enhance you and your family’s lifestyle. 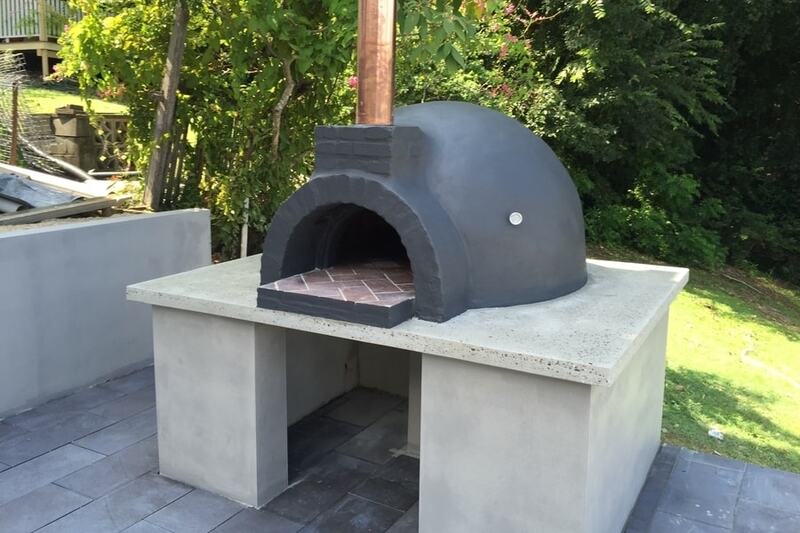 Brannelly Outdoor creates flawless design through total professionalism. From the initial consultation through the design and construction processes, Brannelly Outdoor offers 20 years exterior design experience. That means a streamlined, professional service, with minimum interruption to your lifestyle and detail-perfect results. 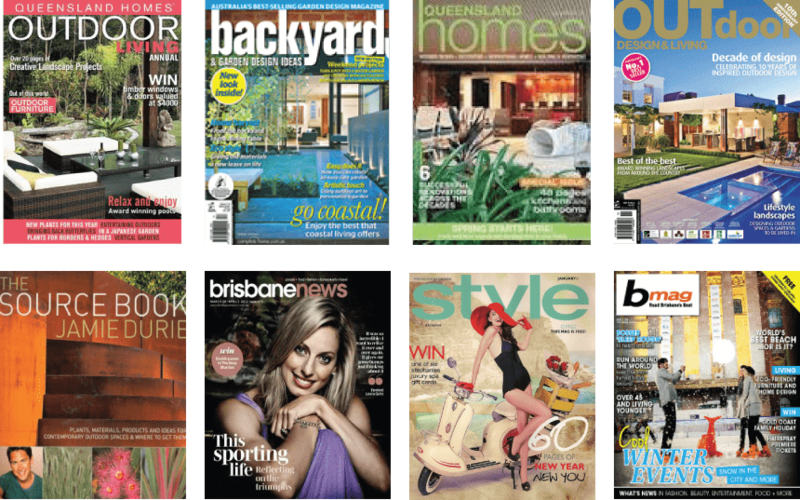 Brannelly Outdoor is Brisbane’s outdoor living specialist creating outdoor living areas worthy of our climate, city life and style. Welcome to the Great Brannelly Outdoors. This is more than outdoor entertaining. This is outdoor living. 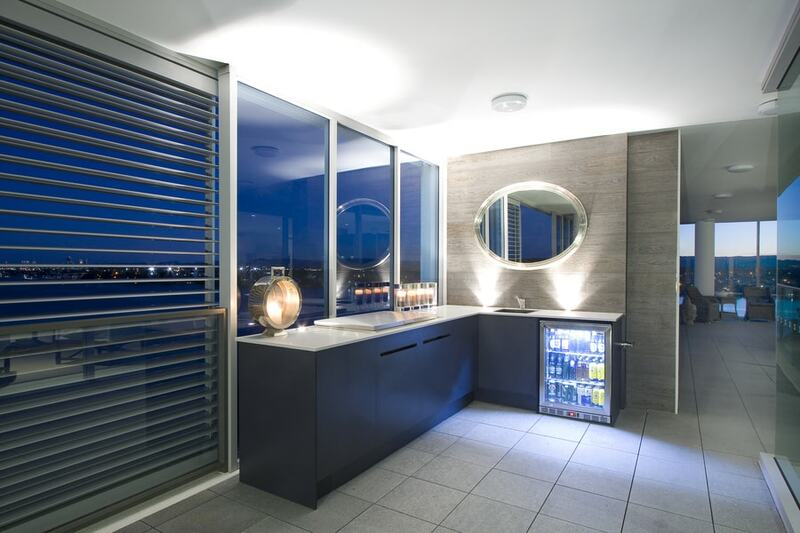 Brannelly Outdoor specialise in the design and fit out of apartment and penthouse balconies, courtyards and roof tops. 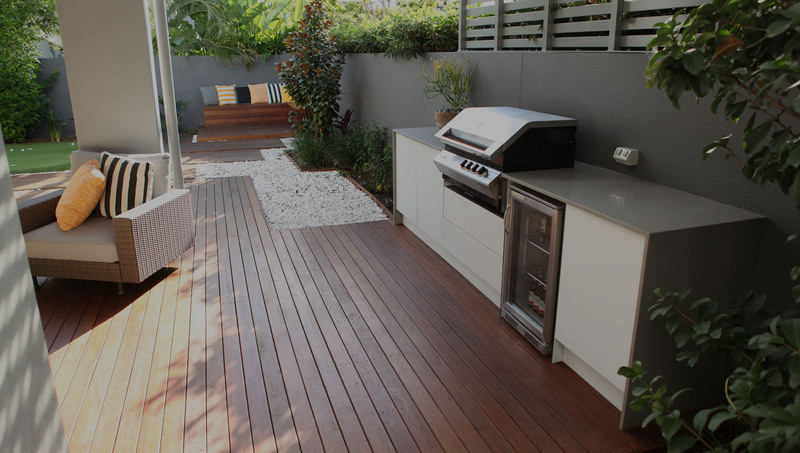 Your exterior space becomes an outdoor living room using customised furniture, water features, outdoor kitchens and more. 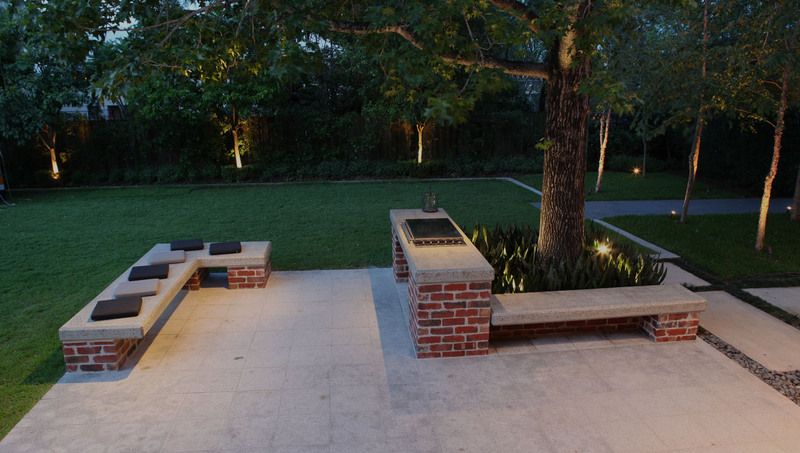 The way you live is transformed by their outdoor living designs. I love the space that Brannelly Outdoor created for my back patio. They installed two day beds with lovely swabs and cushions to set it off. They also replanted my garden bed and put in watering. I have had them back a couple of times to replant and always happy with the results. They gave good advice and prompt with quote for work to be done. I have used Brannelly Outdoor several times and recommended them to friends. Great service!! Brannelly Outdoor - a professional, hard working service that listens to client needs and delivers! We engaged Brannelly Outdoor to landscape the gardens surrounding our pool which were a mess. They offered friendly advice and delivered to agreed budget. Would highly recommend. Used Brannelly Outdoor to create and install a mutli-leved Waterfeature. Can't fault them from creativity, design, implementation, functionality and maintenance. 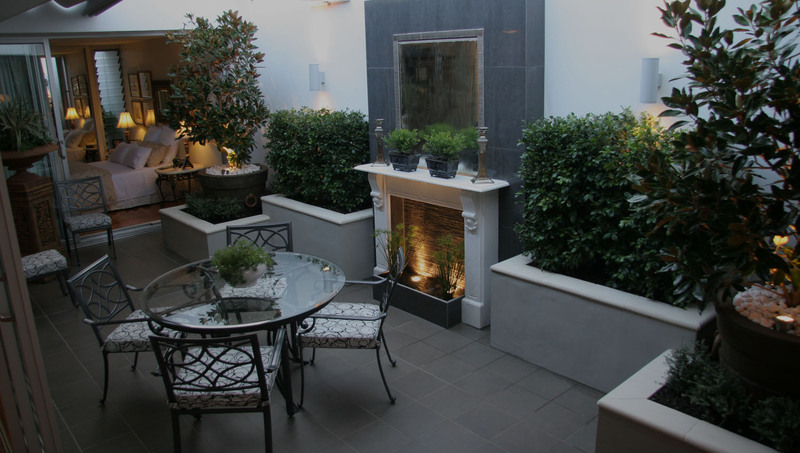 Having had waterfeatures in the past ..were apprehensive but we had a very positive experience with this Company. I would recommend them for any outdoor (or indoor) project - big or small. We contracted Brannelly Outdoor to replace our front garden and rear garden around the pool and pergola. Connor was punctual, polite and considerate of our needs. He was very knowledgeable about the plants for our environment while taking into account our ideas. 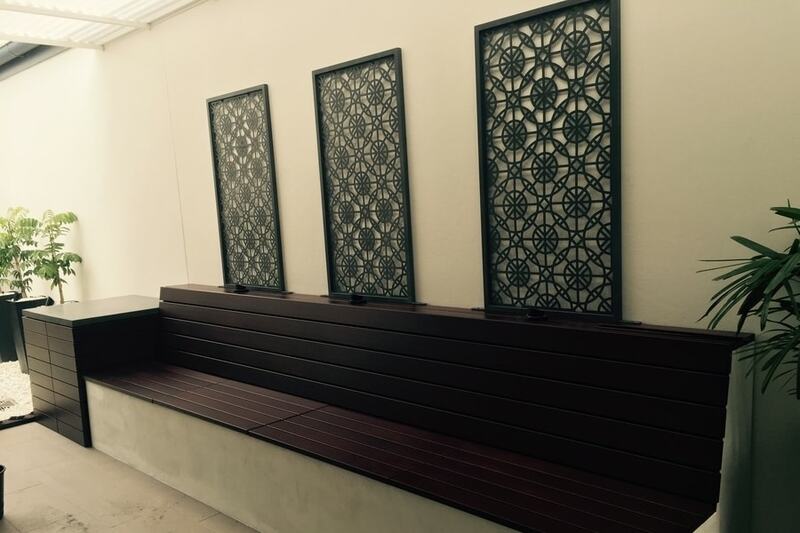 We are delighted with the result and highly recommend Brannelly Outdoor. 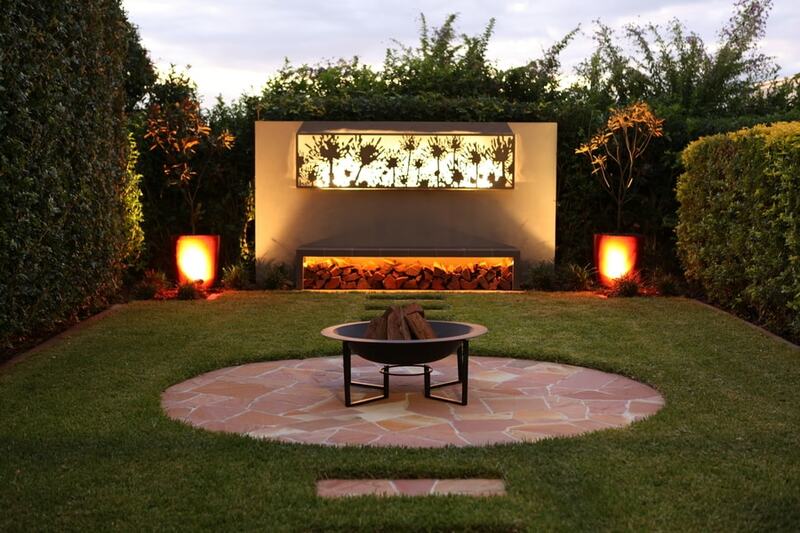 Connor Brannelly is an outdoor living specialist who is passionate about creating outdoor living areas that inspire, relax, excite and deliver the lifestyle you deserve – from tasteful outdoor entertaining to a private city-sanctuary. 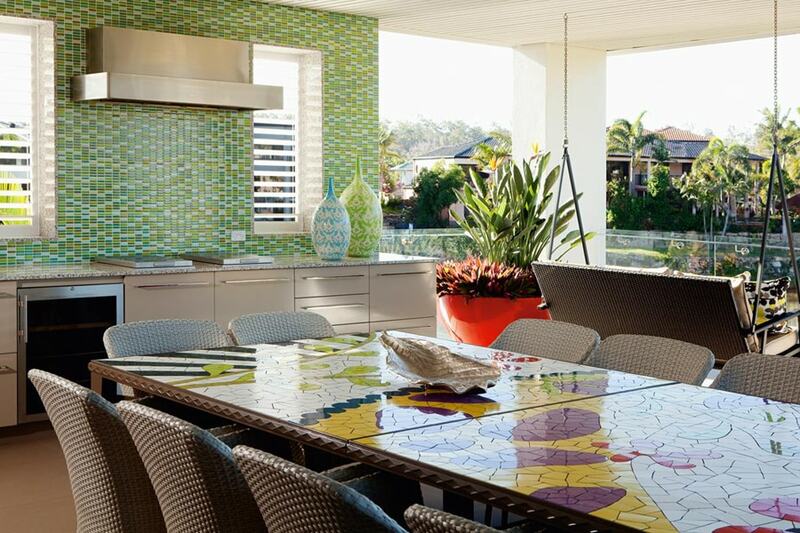 Brannelly Outdoor is about outdoor living designs as catalysts for your lifestyle.